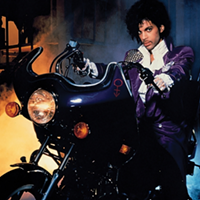 It isn’t as catchy or as groundbreaking as his classic works (1999, Purple Rain), but Musicology showcases why Prince is one of the most revered and influential musicians from the 1980s. 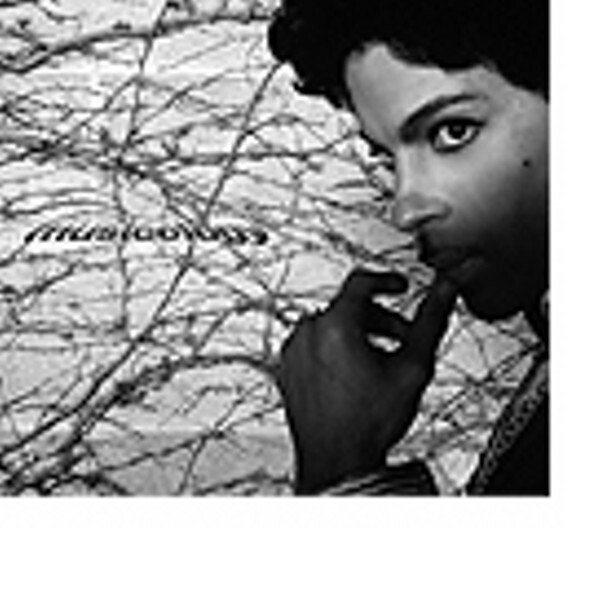 The artist formerly known as a weird symbol is near the top of his game on this disc, fusing funk, jazz and straight-up pop to create a retro sound that feels fresh. If “A Million Days” and “Cinnamon Girl” don’t make it to radio stations and car stereos this summer, then there is no justice in this world.